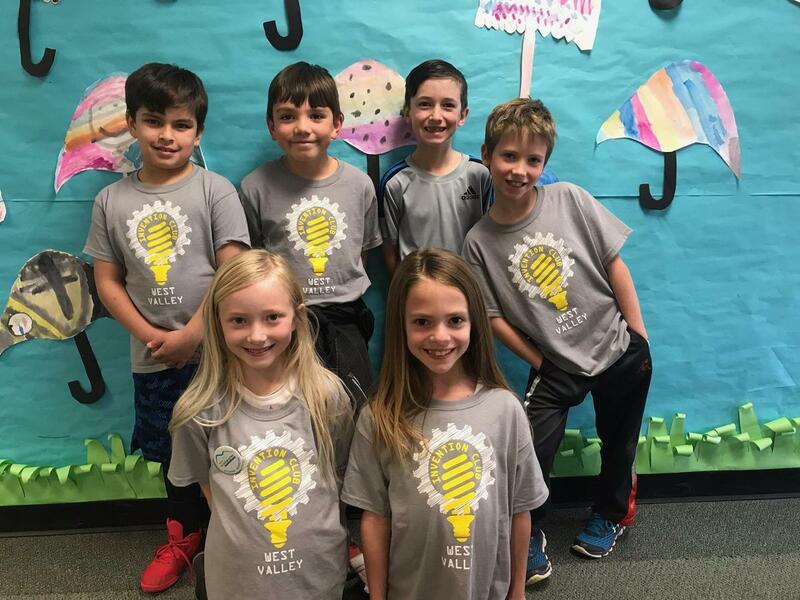 Eight students from Ness and Pasadena Park competed in the recent Invent Washington competition. The fifth grade students were challenged to successfully work through nine steps to inventing in order to solve a problem from their own life. Congratulations to David, Conner, Ella, Philip, Annalisa, Erikson, Julia and Isaiah. 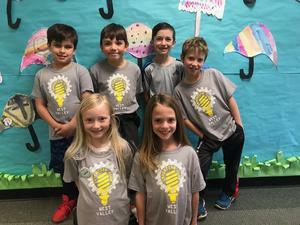 Their inventions include: People Reflector, The Tripping Stopper, The Animal Finder, The Ball Blocker, Pencil Stick, The Ball Stopper, Blanket Buddy and Sticky Football. Well done student inventors!